Who do you know who has gone the extra mile to provide exceptional care this winter? From 4 to 10 March we will be holding the first Winter Heroes Week and it is your chance to give a little back by saying thank you. It gives everyone in mid and south Essex the chance to acknowledge NHS health and social care, council or voluntary sector staff that have been their heroes this winter. Patients, their friends and families, work colleagues and professional peers can all nominate their personal heroes. NHS Castle Point and Rochford and NHS Southend Clinical Commissioning Groups are supporting Eating Disorders Awareness Week which runs from 25 February until 3 March 2019. In the east of England there were 301 diagnoses of syphilis in 2017. This is an 11% increase from 2016 and an 82% increase over the last 5 years. 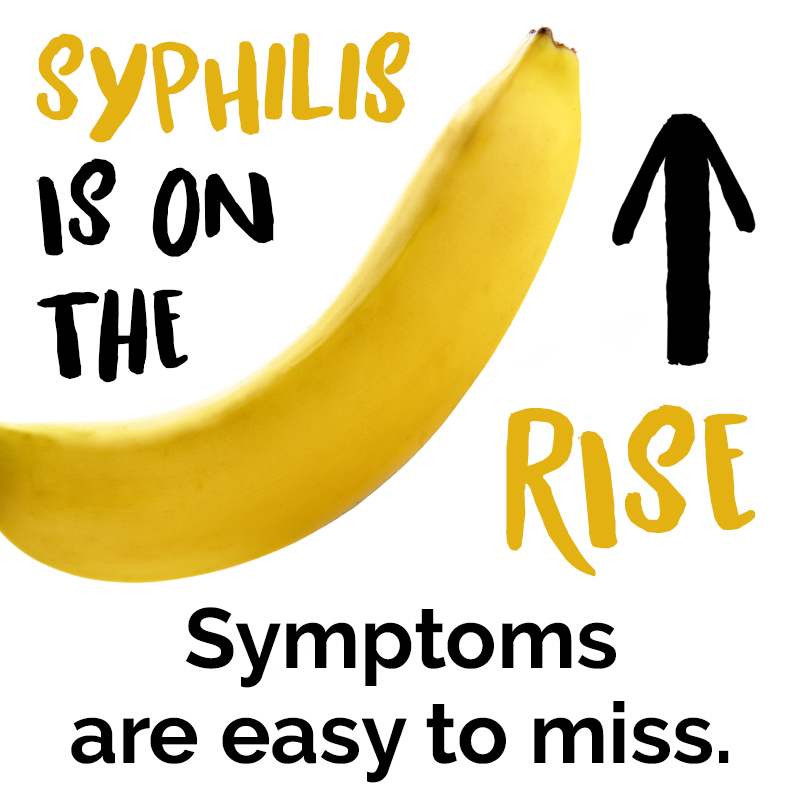 Public Health England (PHE) in partnership with the 12 local authorities across the region and the Terrence Higgins Trust (THT) have today launched a social media campaign aimed at raising awareness of the rise in syphilis.